Steven Purton has been the Community Champion at Dobbies Milton Keynes for five years. Supporting four local schools, a hospital, three churches and a memory support group, Steven gets people growing. 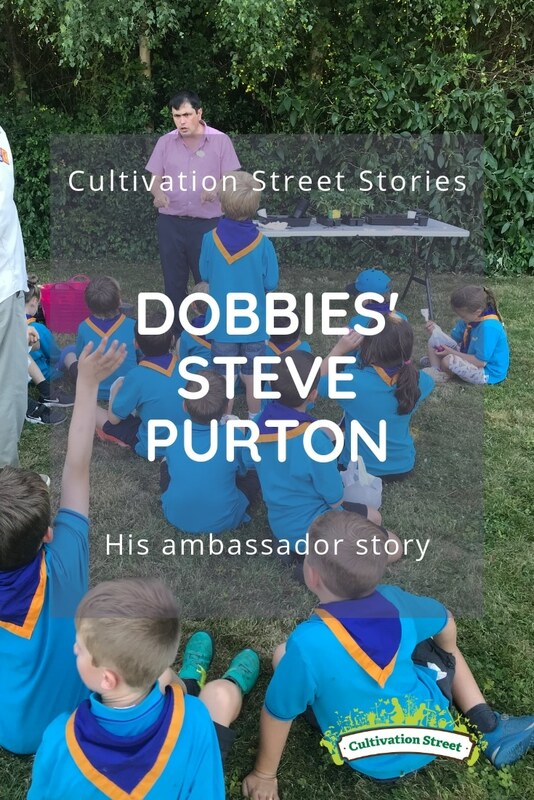 Last year, he has had over 1000 children attend the garden centre to learn more about gardening and was awarded the prestigious Cultivation Street Ambassador of the Year award. Steven ensures that local children can access the support that he provides. 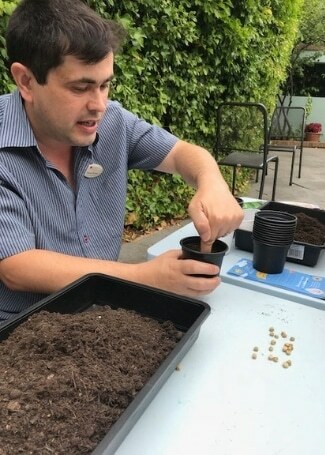 If a school is unable to arrange transport to the garden centre, he loads up his car with soil, seeds and plants and drives out to them instead. Last year, Steven joined forces with a local charity to make dinosaur gardens with the local children that they could take home. 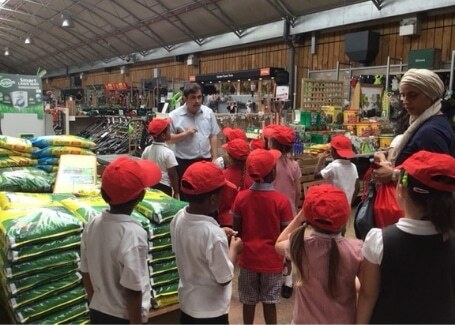 The initiative was about educating children whilst also letting them know how much fun gardening can be. Steven also has a great relationship with a group from the local college, who attend the garden centre once a month to plant up hanging baskets and containers and learn from the gardening team on-site. The students love having the chance to get involved in a practical activity. "As 2018 disappears into 2019 I was thinking about the various community projects that we have been involved with during this last year. 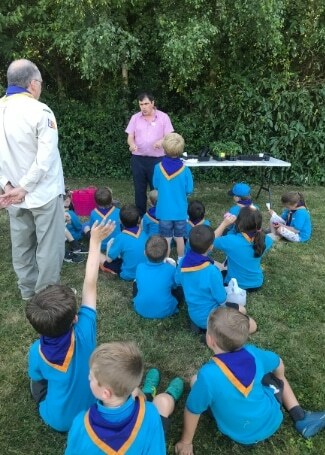 Through our Dobbies ‘Helping Your Community Grow’ scheme we were able to help six schools, three churches, a Beaver and Girl Guide group, a local hospice and hospital and at least three other community groups. Already with 2019 now with us, we are receiving calls and requests for help with gardening related projects and I'm reminded that this is one of the most exciting parts of the job. You never know who you are going to meet, what groups you will be able to help with or indeed what fantastic projects we will get to be part of."